Noel Schoonmaker has served as Pastor of First Baptist Church since 2013. He is married to Dayna and they have two young daughters, Maggie and Nora. A native of Travelers Rest, South Carolina, Noel holds the Ph.D. from Vanderbilt University. He previously pastored Churchland Baptist Church in Lexington, North Carolina and First Baptist Church of Valdese, North Carolina. He has taught courses for Vanderbilt Divinity School, Carson-Newman University, and Central Baptist Theological Seminary. In his free time, Noel enjoys hanging out with his family, making music, playing basketball, and traveling. One thing he likes about First Baptist Church is its numerous ecumenical partnerships in worship and mission. 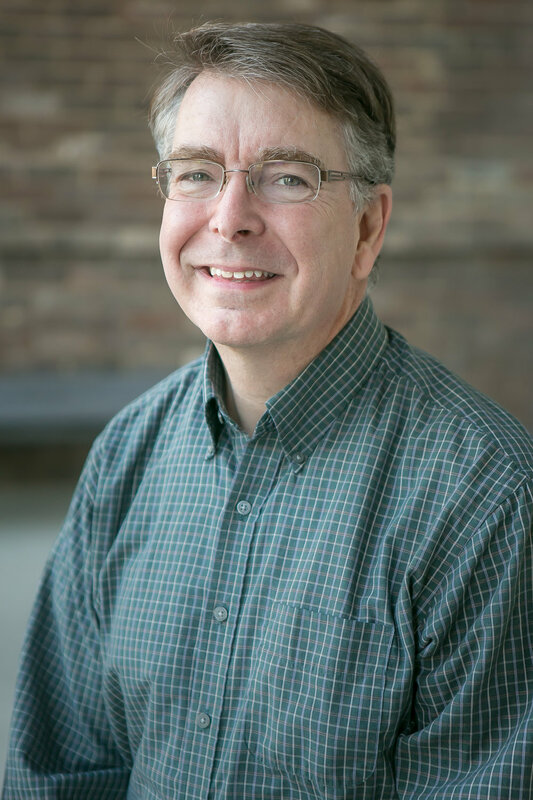 Phil Potratz has served as Minister of Christian Formation since 2008. He is married to Karen and they have one married daughter, Nicole Chambers, and one son, Nathan. Phil was ordained to the gospel ministry by the First Baptist Church of Knob Noster, Missouri, where he served as associate pastor. He also served as associate pastor at churches in Kentucky and Nashville before moving to Murfreesboro. Phil holds the Master’s of Divinity from The Southern Baptist Theological Seminary and a Bachelor’s degree from Wheaton College. One thing he likes about First Baptist Church is how very welcoming it is to all people. 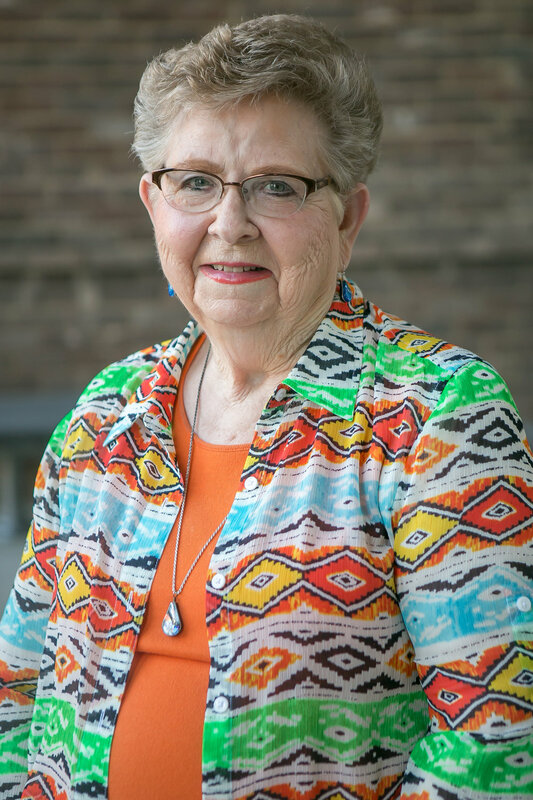 Pam Pilote serves as Minister of Senior Adults and Congregational Care and has been on staff at First Baptist Church since 1996. She is the mother of 3 grown sons and has previous professional experience as a social worker and rehab counselor. She holds a Master’s degree from Arkansas State University and a Bachelor’s degree from the University of Tennessee. One thing she likes about First Baptist Church is how church members of all ages treat each other like family. David Cates serves as Minister to Youth and College-Age and has been on staff at First Baptist Church since 2000. He is married to Ashley and they have a teenage son, Benjamin. David studied business administration, criminal justice, aerospace, business management, computer science and agribusiness before finally coming to what had been suggested by his college pastor…ministry among young people! One thing he likes about First Baptist Church is the updated website. 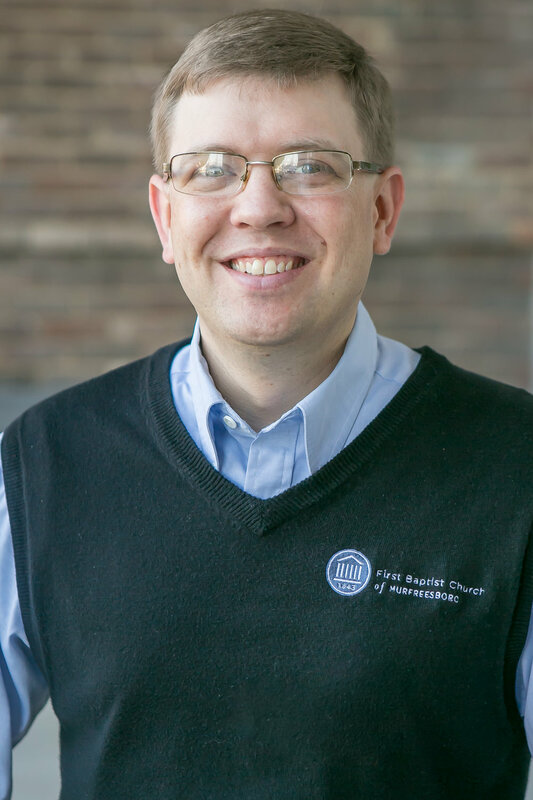 Bryan Anderson was called to serve as the Director of the Chancel Choir in 2012. In 2015, the church called Bryan to serve as Minister of Music. Bryan is married to Lauren and they have 3 children, Jacob, Hayden, and Reid. Bryan was born and raised in Nashville, TN where he attended John Overton High School. He holds a Bachelor's Degree with majors in both Religion and Music from Carson-Newman College, and a Master's Degree in Choral Conducting from the University of Kentucky. Bryan has led youth and adult choirs, ensembles, and instrumental ensembles for churches in Nashville, Franklin, and Knoxville. One thing Bryan likes about First Baptist Church is its desire to minister to downtown Murfreesboro, as well as overseas, and anywhere they are called to minister in-between. 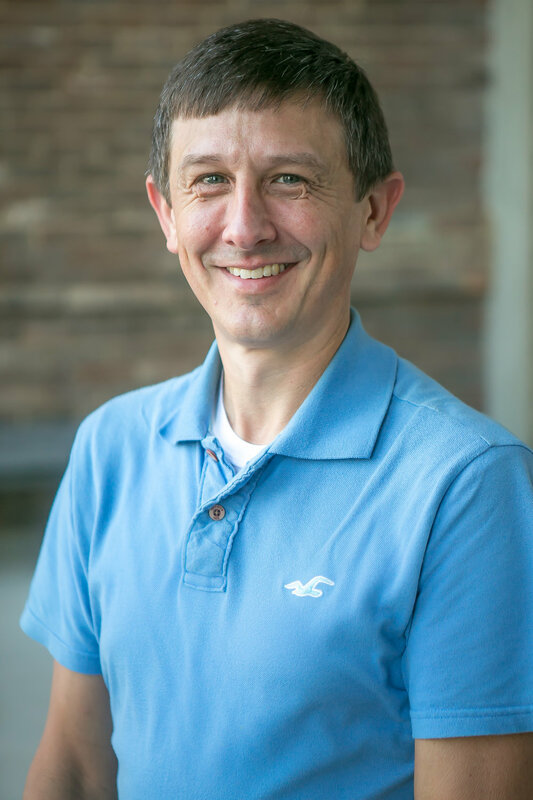 David Berg serves as the Minister of Preschool and Children and has been on staff since 2018. He holds a Master’s of Divinity with a focus in Christian Education from The McAfee School of Theology at Mercer University. David was ordained to the ministry by Fellowship Baptist Church in Fitzgerald, GA in 2013 as the Director of Youth and Children’s Ministries. He also holds a Bachelor’s of Arts in Music from Samford University, but realized that the Lord was calling him to ministry with children and families instead of a career in music. One thing David likes about First Baptist is the congregation’s commitment to outreach and ministry within the community. Teresa Franklin has served as Publications Secretary since 2000. She is married and has 4 children, 10 grandchildren and 2 great-grandchildren. One thing she likes about First Baptist Church is how its members respond to needs that arise by helping in any way they can. Brenda Alexander has served as Financial Secretary since 2000. She is married to Tim and they have two children, Whitney and Wesley, who are students at Middle Tennessee State University. They also have two dogs, Jazzy and Harley. Brenda studied computers and accounting at Nashville State Community College and has previous professional experience in banking, insurance, and retail management. One thing she likes about First Baptist Church is its commitment to ministering to the community and beyond. Donna Loggins has served as Administrative Assistant since 2009. She is the proud aunt of three nieces, three nephews, eight great-nephews and finally a great-niece! One thing she likes about First Baptist Church is how it encourages and utilizes lay participation in all its ministries, giving every member an opportunity to be a part of the body of Christ. 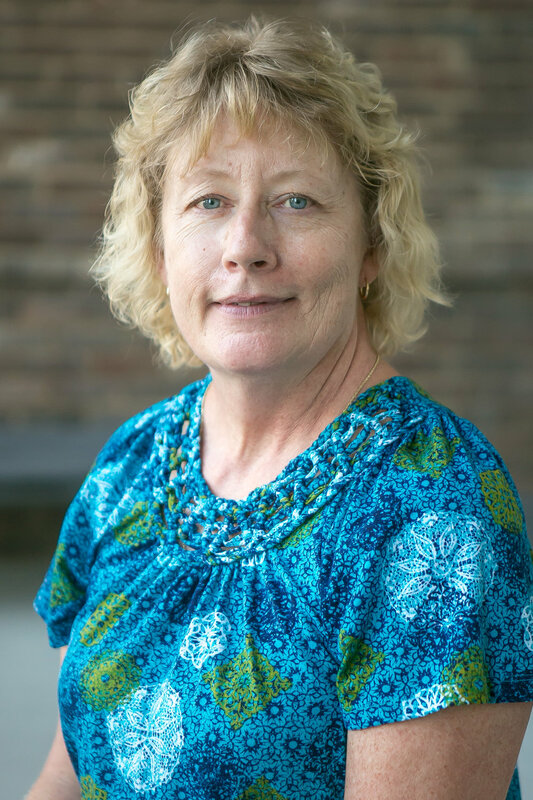 Sherri Poole has served as Facilities Manager since 2000. She is married and has two children. One thing she likes about First Baptist Church is its willingness to show the love of Jesus to others. Keri earned her Bachelor of Science In Psychology with a minor in sociology and criminal justice from Middle Tennessee State University in 2001. 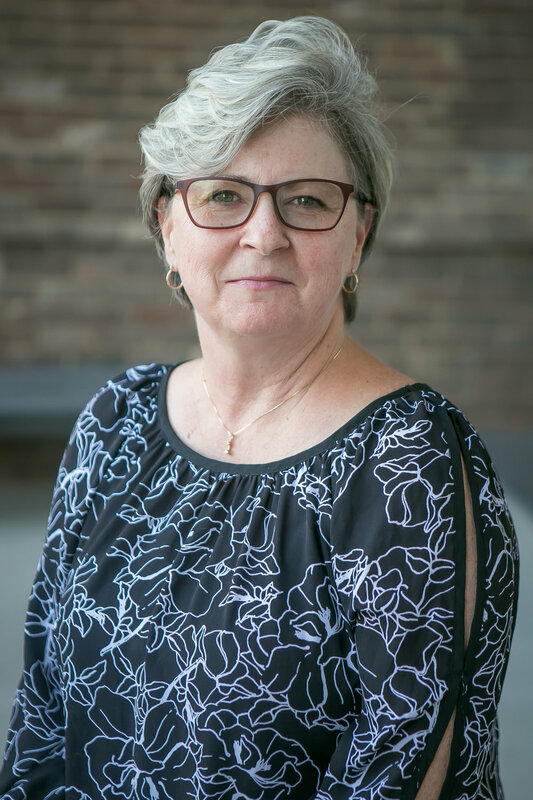 Prior to leading as interim director, Keri served as a teacher at Lascassas Baptist Preschool, a 3 star licensed program, and worked as a director, social worker and case worker in a variety of social work settings giving support to children and senior adults. Keri and her twin sons, Matthew and Stephen, are active members of First Baptist Church. When not working, Keri and her husband, Matt, a Fire Department Captain, enjoy watching their sons compete in a variety of sports. Keri’s loves being a part of First Baptist Church and feels like everyone cares for one another just like their own family.